artists, doctors, public officials, and other attorneys. 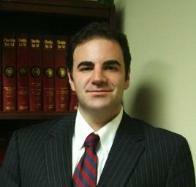 belief upon which the law office of Paul J. Cappiello, P.A. is founded. Bunnell, Flagler Beach, Hastings, Crescent City and Jacksonville Beach, FL.